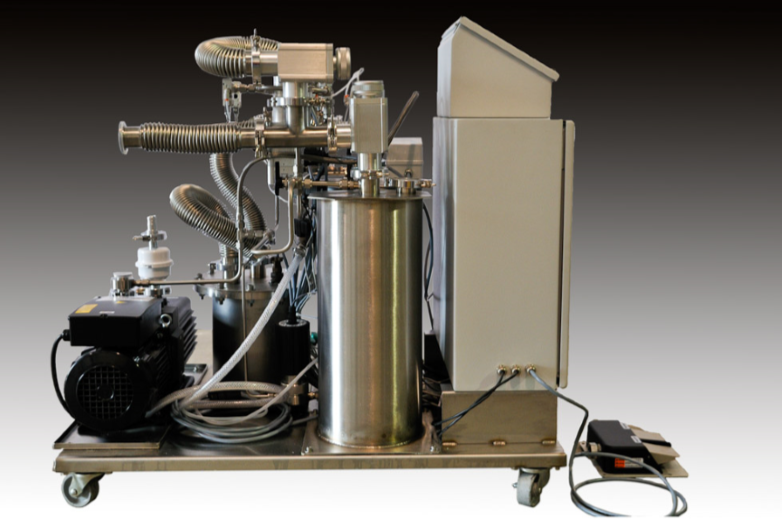 Solvent Removal Systems | LC Technology Solutions Inc.
Easy cost effective solutions for solvent removal. LC Technology offers both internal and external solvent removal systems. The SR-101 internal solvent removal system is an in-line filter that includes activated carbon. 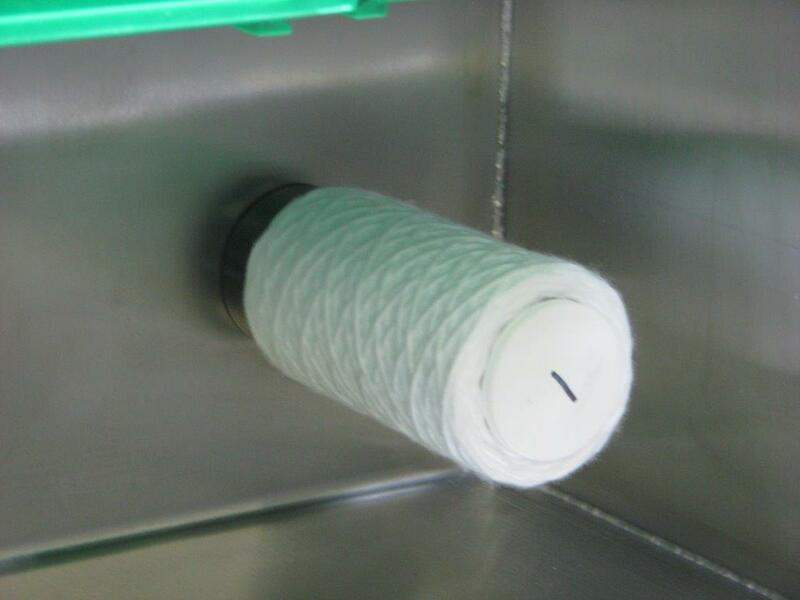 This filter is used to trap trace amounts of solvent vapor from the glovebox environment. This filter is disposable and should be replaced every month. Each SR-101 set-up includes a set of twelve (12) replacement filters. The external solvent removal system is a large externally mounted filter column filled with ten (10) pounds of activated carbon. This system is used to trap large amounts of solvent vapor from the glovebox environment. The system includes manual bypass valves, a fill/drain port and a refill/evacuation valve. 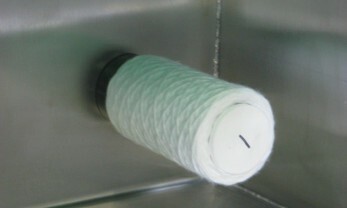 The activated carbon in this filter should be changed twice a year depending upon the level of solvent usage.